With just a gentle pull or push of the Elevate handle, the doors automatically lift clear of the shower floor; an easy task for users with weaker grips or accompanying carers assisting with showering. 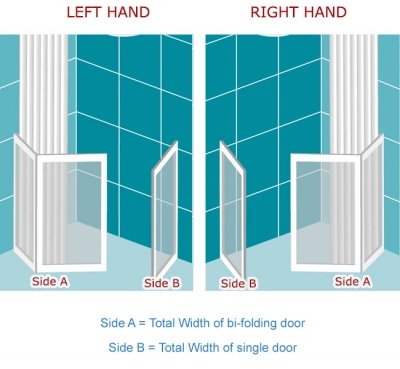 The doors can be easily opened with hands, elbows or even just palms. Soft-touch, tactile 0-shaped handles offer a comfortable, hygienic and safer grip. 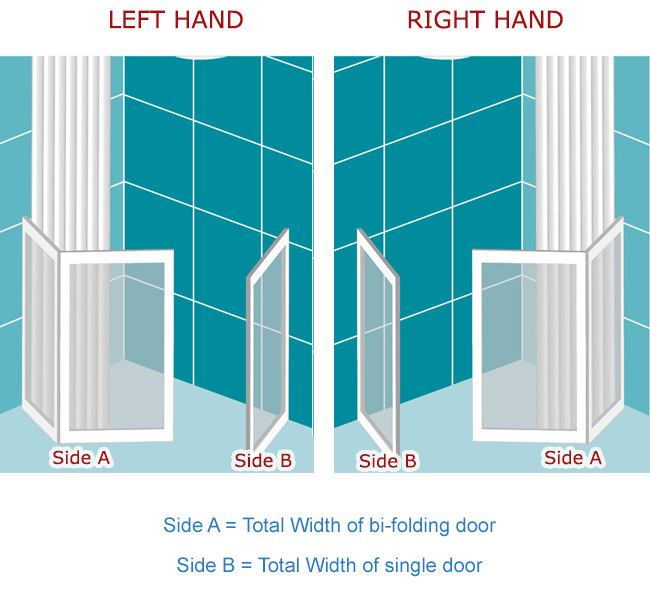 The bi-fold range can be opened and closed independently in both directions to provide increased access and comfort for all. The seals will never drag across the coarse waterproof flooring and therefore have an increased guarantee of integrity. Contrasting colours and shatter-proof PETG anti-glare panels provide assistance and comfort to partially-sighted users and dementia sufferers. 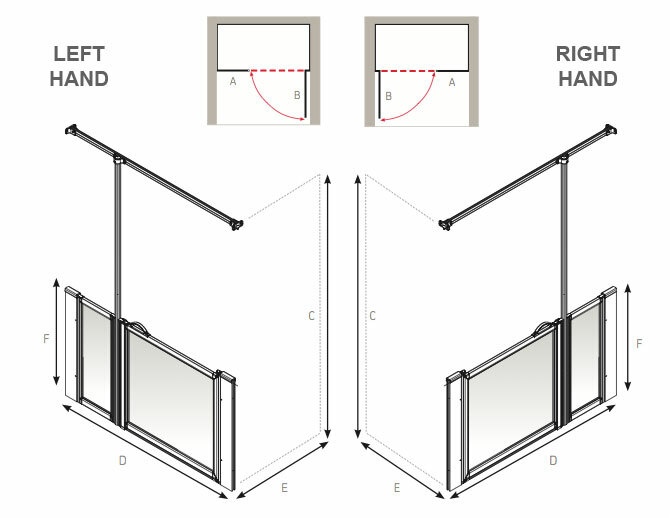 Fully enclosed hinges in the bi-folding range of Elevate doors eliminates any possible finger trapping. Unique to the Elevate range of Impey doors, installation does not require any drilling into the vinyl flooring or floor substrate. This provides an absolute assurance of no leaks.